News from AmWINS Group Inc., AIG, Insurance Managers Association of Cayman and more. 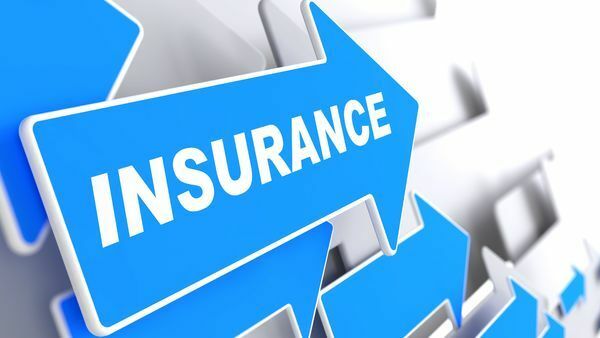 AmWINS Group Inc. has completed the acquisition of 15 insurance programs from Willis Towers Watson. Terms of the transaction were not disclosed.